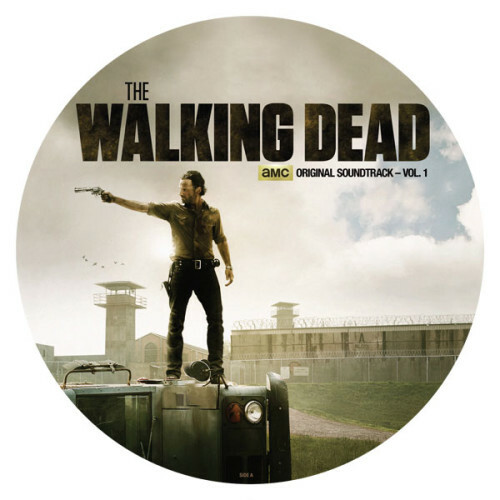 Breaking Bad and The Walking Dead fans are pretty diehard, and anyone who watches either show knows how haunting and exciting the opening theme songs are. 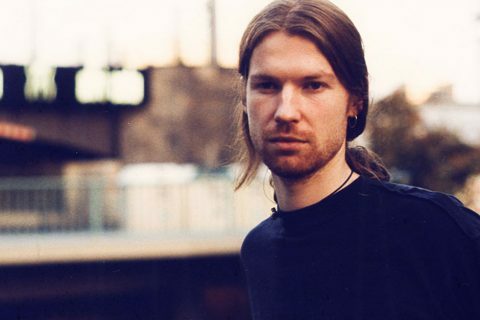 You can all rejoice now, though, because the soundtracks to both are making the move from TV to wax due for release November 26 and December 3 respectively. 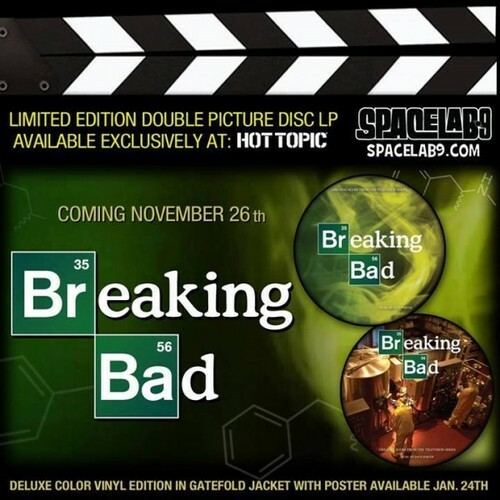 Available exclusively to Hot Topic, they’re going to be out via new imprint Spacelab9, with ‘Breaking Bad (Original Score From The Television Series)’ being a two-disc set featuring nearly an hour of original music composed by Dave Porter, and ‘AMC’s The Walking Dead (Official Soundtrack Vol.1)’ comprising tunes from composer Bear McCreary and artists Jamie N. Commons, Voxhaul Broadcast and more. Also, the Breaking Bad score will be out as a deluxe colour vinyl edition in gatefold jacket with a poster on January 24.